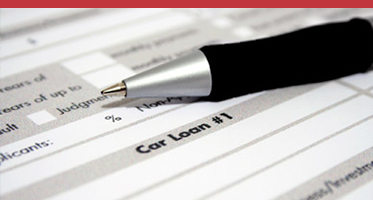 Don’t stress out about finding a North York, ON dealership to approve you for auto financing with bad credit. 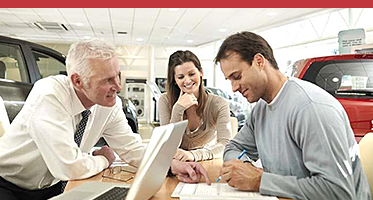 At OntarioAutoApproval.ca, everyone is approved regardless of their credit scores. 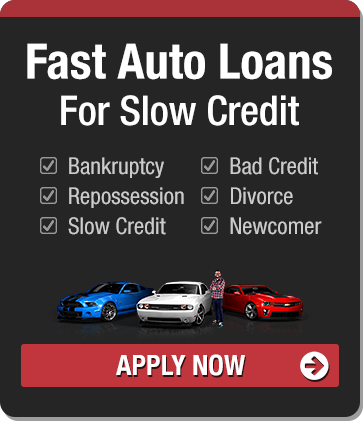 If you have slow or really bad credit, you have the same chances of getting a loan as a car buyer with a higher score. If making your monthly payment in one lump sum is difficult, our buy here pay here loans allow you to make affordable weekly payments at our dealership for your convenience. When you get approved for a used vehicle loan, you don’t have to end up with a cheap used car that that is not safe and reliable. 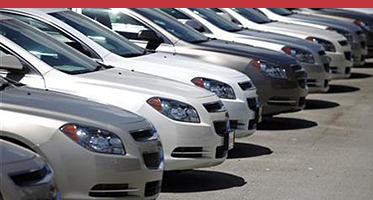 We have a great inventory of affordable domestic and imported pre-owned sedans, trucks and SUVs to choose from so you’ll feel good about what you drive off the lot. And if you need a second chance for auto financing, we get you approved through our network of auto loan lenders. It does not matter if you have a small down payment or no down payment, our speciliast will work with you to buy the car you need.